Verseker word daar nie beurtkrag op hulle toegepas nie – en moet ons die belastingbetalers daarvoor opdok. ‘n Skreiende skande, dat daar oor die 40-50 miljoen onwettiges en immigrante in hierdie land woon en gratis bly, ook krag steel vanaf landpale en vir niks betaal nie. En steeds word hulle in die land ingebring sonder enige beheer. Daar bly steeds oor die 30 miljoen etniese swart, khoi, san en ander volke in Trustgebiede en CPA’s – die ou Tuislande wat na 1994 eenvoudig ‘n nuwe naam gekry het. Daar word vir almal gelieg oor die sogenaamde apartheid wat weg is, dit was nog nooit nie en dit was ook swart en ander etniese volke saam Britte wat dit in 1854 begin het. Shepstone beleid. Wat van al die sindikate wat die onwettige konneksies doen, regdeur die land? Indien beamptes van Eskom hierdie sindikate “aftip” is hulle netso skuldig aan sabotasie in hierdie land. 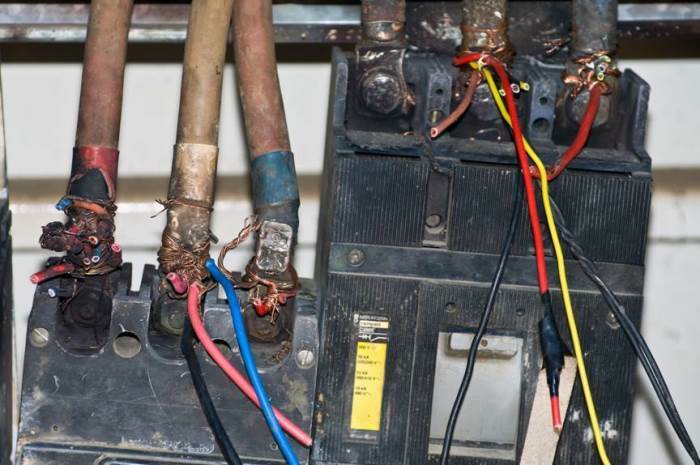 Trained at 19, an Eskom electrician EWN spoke to has been doing illegal connections for Sowetans for over 20 years, making R20,000 a month on average outside his salary. Here’s how these syndicates work. While Eskom continues to bleed millions of rand through mismanagement and corruption, the power utility is facing an equally bigger threat to its recovery, thanks to illegal electricity connections by syndicates. A man who claims to work for the utility as an electrician has told Eyewitness News of his year’s long work with insiders at the company to reconnect customers who’ve been cut off for defaulting on their payments. Eskom is in a financial black hole as it struggles to service its growing debt, which currently stands at just over R420 billion. Soweto residents alone account for more than R17 billion of this debt through non-payment. “All of us, in fact, we do this thing [and] most of us need money,” said the electrician, who could only speak of his unlawful practices on condition of anonymity. 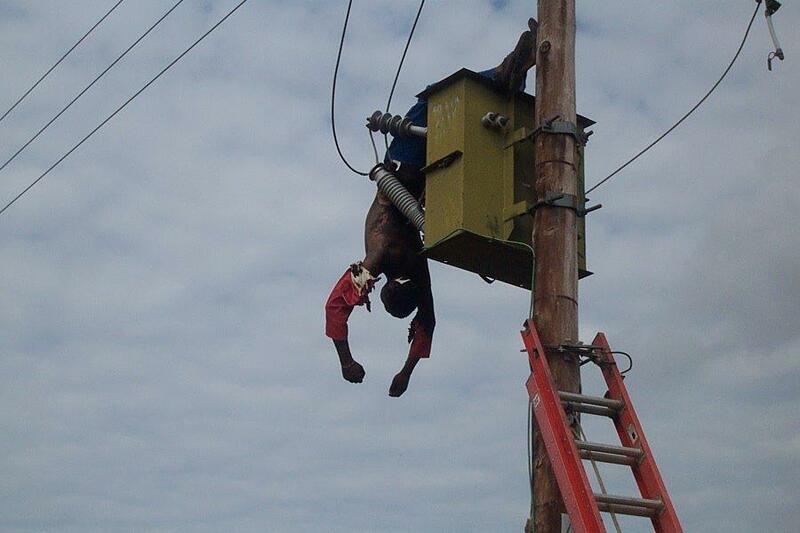 Trained by his uncle at the age of 19, he’s been illegally restoring electricity for Soweto residents for over 20 years. He pockets about R20,000 on average outside of his Eskom salary every month through the re-connections. He makes this staggering amount through billing customers up to R200 for a 10-minute job. But the electrician does not work alone. He claims an insider at Eskom’s control centre tips him off about which accounts are too risky to tamper with. Ten Eskom employees have been dismissed while nine others have been placed on suspension linked to illegal connections. @baaspole @lesmorgp @Peterman43 Rt. This is not a joke. Rt. This is not a joke. 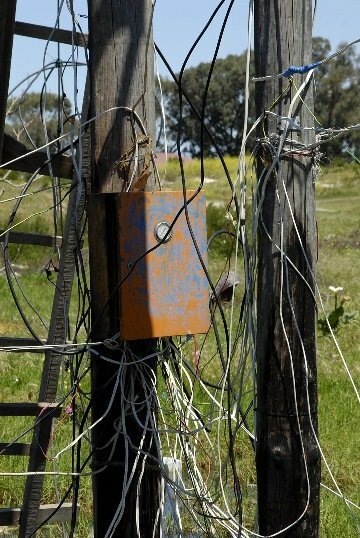 #Eskom loses R20b (yes, R20 000 000 000) per year 2illegal connections/electricity theft. Add that 2what municipalities owe & you have the perfect storm. I honestly believe Eskom could increase its income by 20-40% just by urging the Government to deal with the rampant theft and non payment.